We Work In: Reno, Sparks, Verdi, Incline Village, Spanish Spring, Cold spring, Stead, Washoe Valley, Fernley, Arrowcreek, Mount Rrose. Commercial Locks We are living in a world of crime compared to the past years when one had to leave their premises unlocked and still find everything in order and safe. Every single day you read or even hear news about businesses having been broken into and theft of valuable items. Could this be your fear? We recommend you to change your locking system to one of the commercial locks that we have available for you. 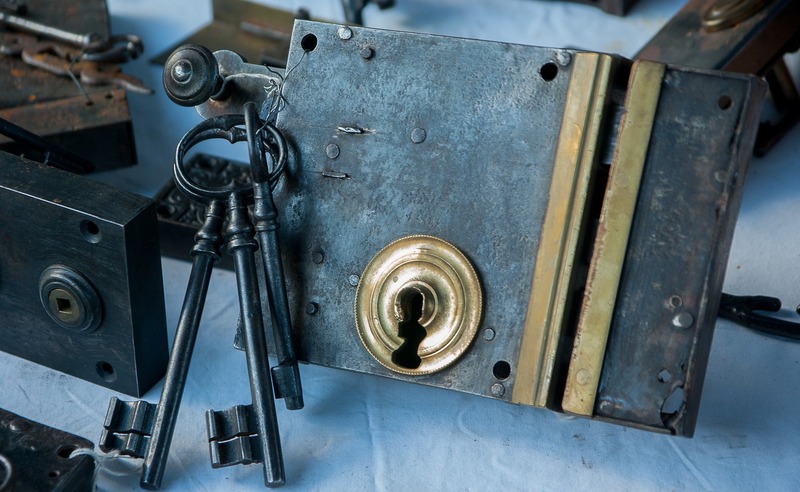 We are your local locksmith who knows what best suits you. 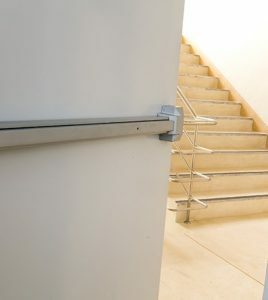 We supply different types of commercial locks to serve our clientele depending on the intensity of security needed. Apart from that, we provide affordable 24-hour locksmith services that are of a high standard. We operate under a locksmith license assuring you of our expertise in this industry. You are at liberty to choose any commercial lock of your choice from our different types that we offer. Since you may not be familiar with most of these commercial locks, allow us to educate you a bit on some of the most common ones that we supply, so that you may have an idea of exactly what you need. We usually install this type of lock on the back door which most people use as an exit door and therefore the reason for getting this name. It is a sturdy battery-operated lock that can resist any attacks since its deadbolt is saw resistant. It is also corrosion resistance that can withstand rain and the cold season without getting damaged. It has a high decibel alarm that one can hear from far and therefore be alerted of something wrong. The lock is mostly preferred for hotels rooms, banks, shops or any other business premises since they are very convenient in locking and unlocking your door. Even though they come in sleek and upscale designs exuding class, they are strong enough to resist vandalism. With this kind of lock, you don’t need to worry about weather damage as they are resistant to weather. 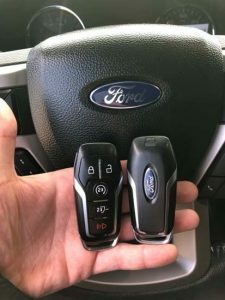 The reason behind them getting the name Card Reader Locks is because you have to swipe a card to gain access to your premises, unlike the standard locks where you have to use the keys to open. A fingerprint lock is another sophisticated lock that fits any business or a commercial door. You don’t have to walk around dangling your keys or worrying about losing them. All you need is the prints of your finger to open your door. The high-quality biometric technology in this type of lock can read fingerprints and match them with the ones allowed to open the lock stored in its database. A standard fingerprint lock can store 100 prints in its database. 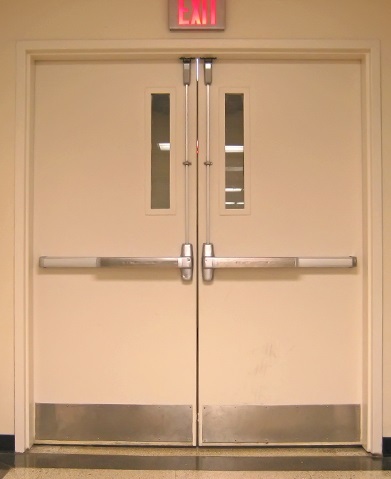 You don’t have to worry about the technicalities of installing it on your door. Just relax and leave all the installation to us. 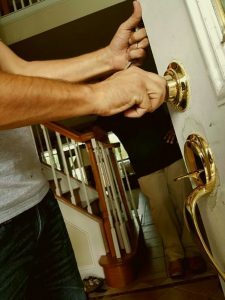 We are the experts in all locksmith services. There are other various types of commercial locks that you might be interested in apart from the ones mentioned. Security starts with you. Do all you can to tighten the security on your business premises by buying any one of these sturdy locks. You will not regret having invested in one. Contact us to advise you which commercial locks best suits you and also to provide you with our high quality and affordable 24-hour locksmith services. Our telephone number is (775) 507-7177.